This blog showcases a daily photo from my archives and the story behind it. I taught an HDR class yesterday and took my students to the trolley museum in Colorado Springs. We had a great time, and this is my favorite shot from the day. 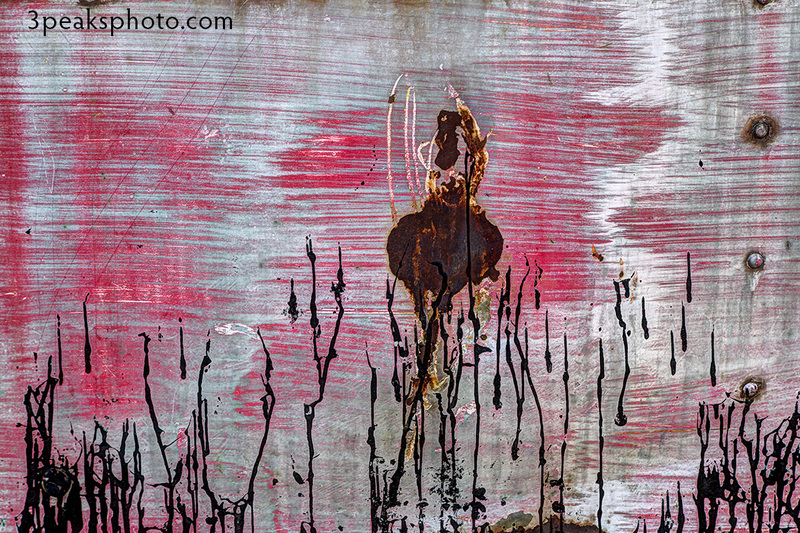 This is the side of an old Denver Transit Company bus, and it’s a hand-held, 3-exposure image. I had to lend my tripod to one of my students, which gave me the opportunity to check out Photomatix’s feature for blending images not taken on a tripod. It looks like someone dancing in tall grass. Woo Hoo! My Photo of the Day project is finally complete! This is the last picture I have to post, but I will continue to share new images when I make them. I still have my Same Tree, Different Day project, so that will continue to keep me busy. This is proof that you can accomplish a huge task, one small step at a time. I set out to catalog all of the image folders on my computer on March 9, 2014 by tackling one each day. In that time I missed a total of 16 days for various reasons and finished strong with a streak of reaching my goal 175 days in a row. I posted a total of 395 pictures. 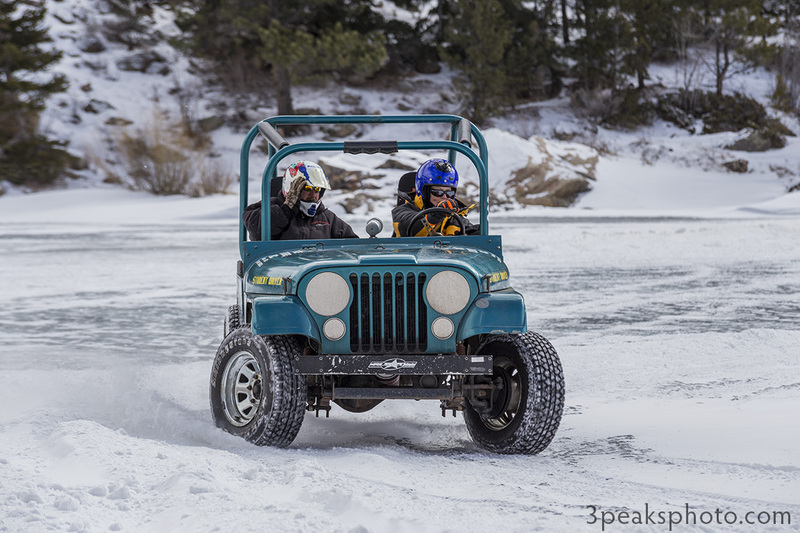 In the winter months Our Gang Ice Racing holds weekend ice races on frozen Georgetown Lake in Georgetown, CO. I went with a few members of my photography group to get some photos on a cold and windy day. This is a picture of a student getting a lesson on how to drive on ice. 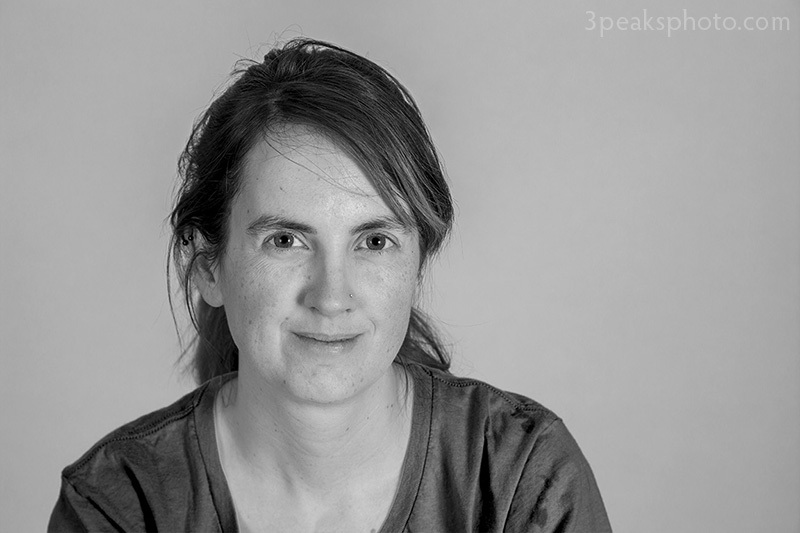 I made basic adjustments and removed chromatic aberrations in Adobe Camera Raw. In Photoshop I added a curves adjustment layer. 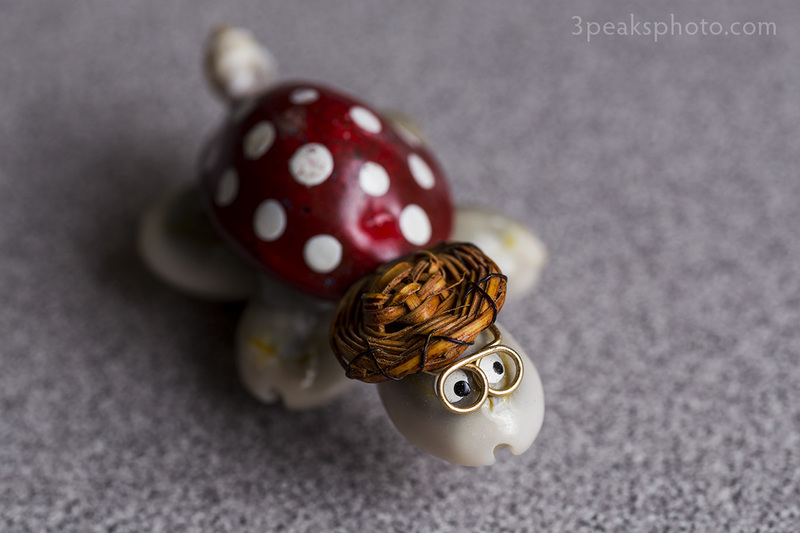 I couldn’t help but fall in love with this seashell turtle that someone brought to one of my macro-photography classes. I especially like the glasses and the hat. Hey, guess what? I only have one day left to see the completion of this project! I made basic adjustments in Adobe Camera Raw. In Photoshop I added a curves adjustment layer. 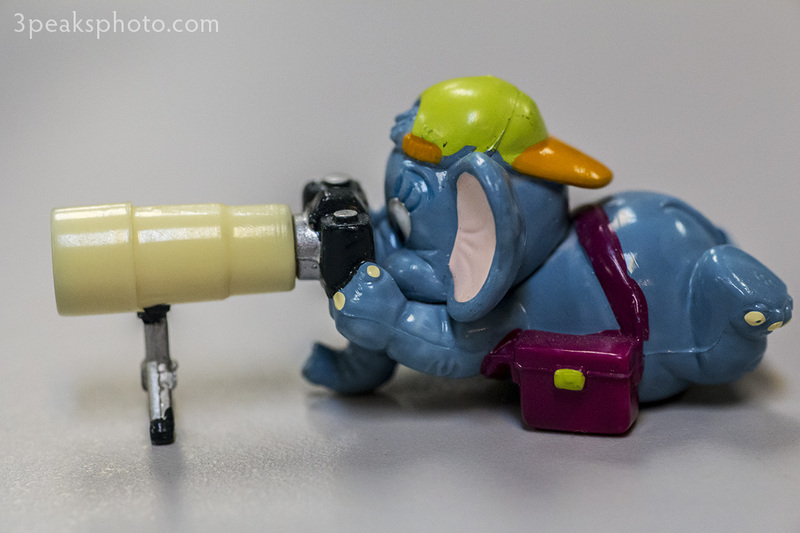 Isn’t There a Joke About an Elephant with a Camera? It would appear that this elephant is a Canon shooter. Did I mention how much fun my macro classes are because of the things my students bring in to photograph? I made basic adjustments and reduced noise in Adobe Camera Raw. In Photoshop I used the Spot Healing Brush to remove some artifacts. I added a curves adjustment layer. 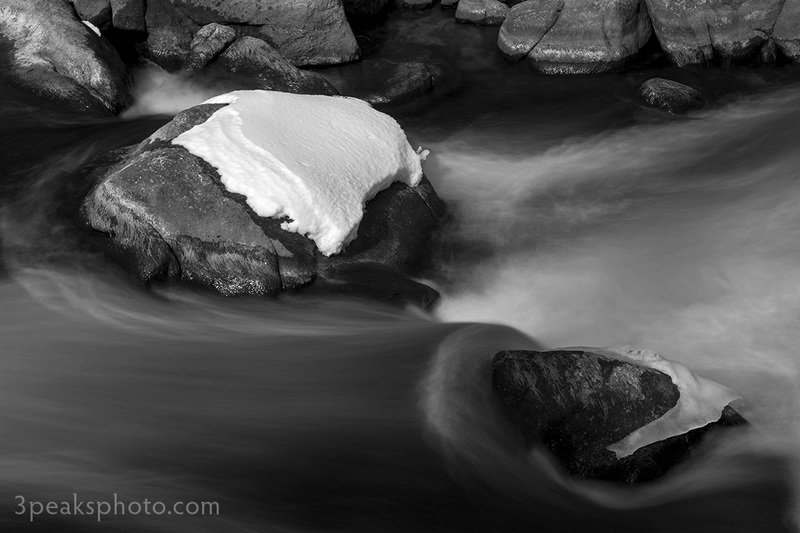 This is a 2-second exposure of the South Platte River in Eleven Mile Canyon. It was taken with a neutral density filter. I made basic adjustments in Adobe Camera Raw. In Photoshop I used the Spot Healing Brush to remove some artifacts. I added black & white and curves adjustment layers. This is Tina, modeling for one of my portrait classes. I made basic adjustments in Adobe Camera Raw. In Photoshop I used the Spot Healing Brush to remove blemishes. I added a curves adjustment layer. 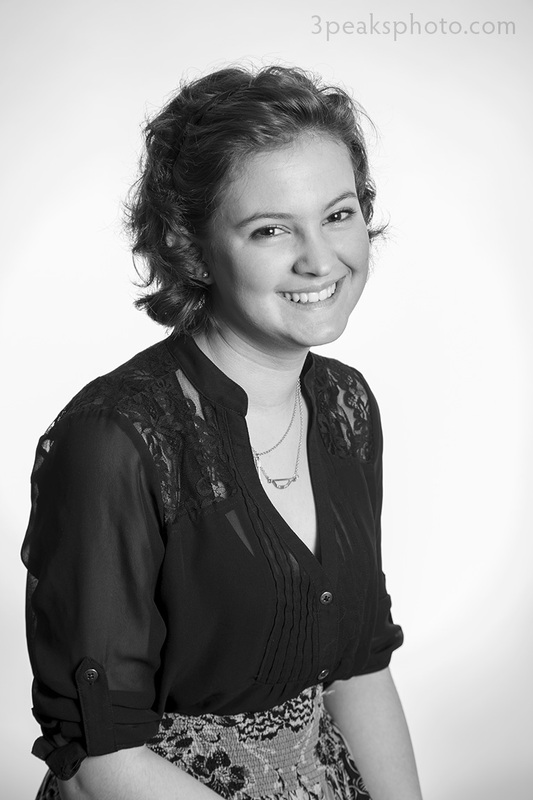 This is Kayleen, modeling for one of my portrait classes. I made basic adjustments in Adobe Camera Raw. In Photoshop I used the Spot Healing Brush to remove blemishes. I added black & white and curves adjustment layers. 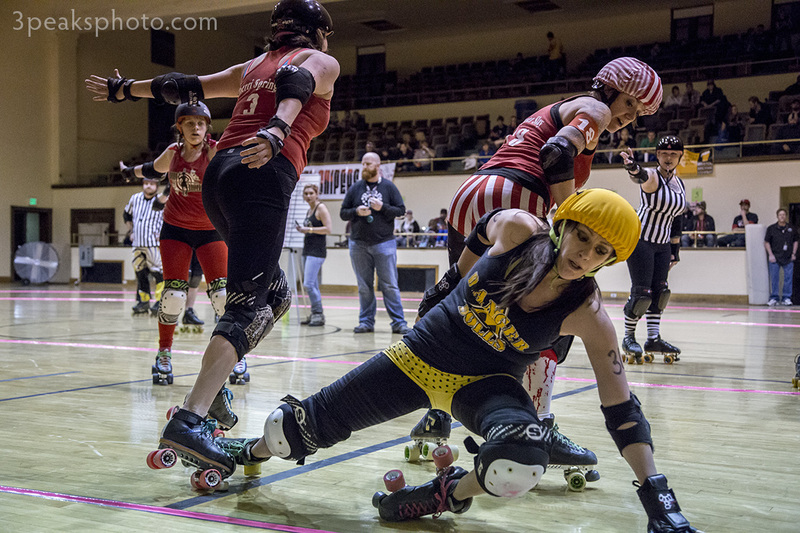 Here’s some Pikes Peak Derby Dames action with the Danger Dolls vs. the Candy Snipers. I made basic adjustments and reduced noise in Adobe Camera Raw. 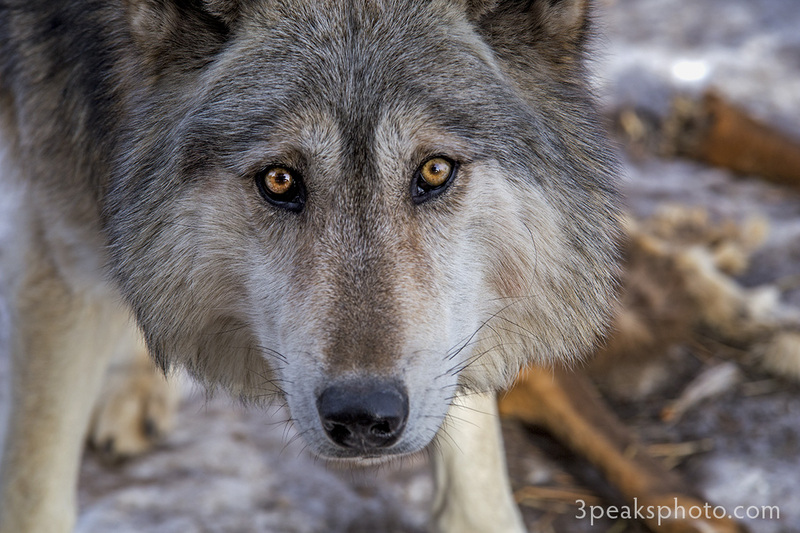 This is Lakota from the Rocky Mountain Wildlife Foundation in Guffey, CO. He is a pure-bred timber wolf. I made basic adjustments and added a vignette in Adobe Camera Raw. I added a curves adjustment layer in Photoshop. 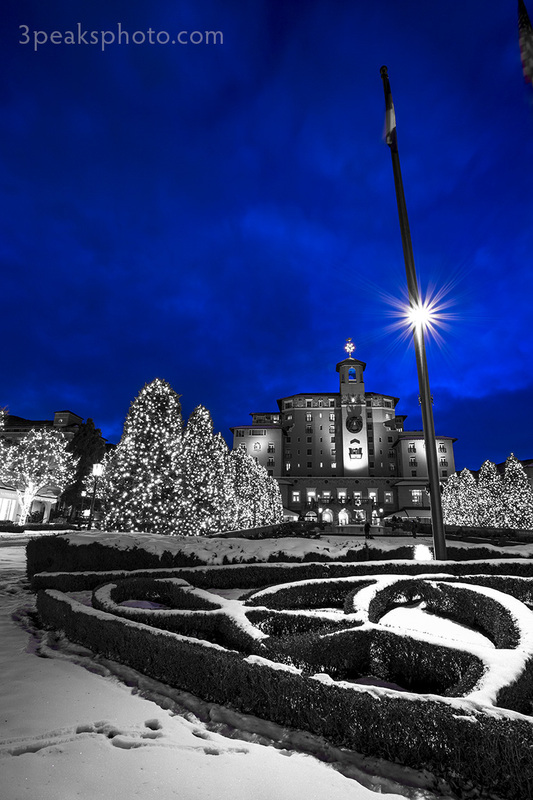 This is a shot of the Broadmoor in Colorado Springs. I made basic adjustments and used the HSL tool to remove all the colors except blue and purple in Adobe Camera Raw. I added a curves adjustment layer in Photoshop.